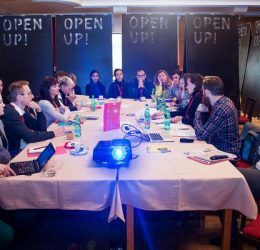 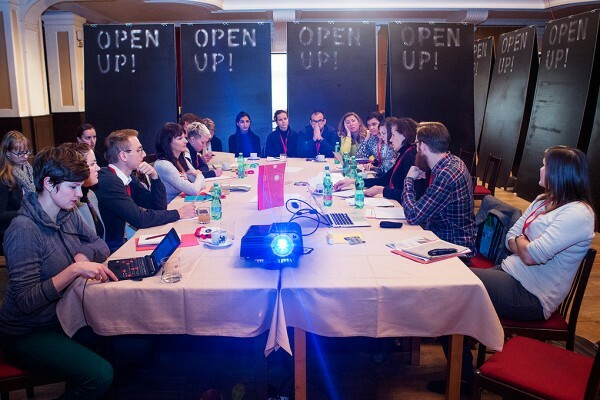 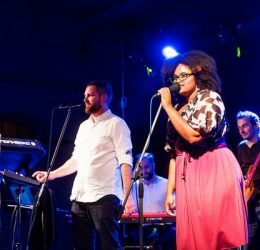 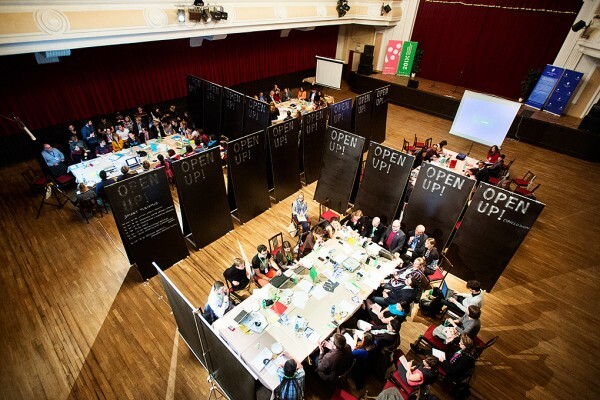 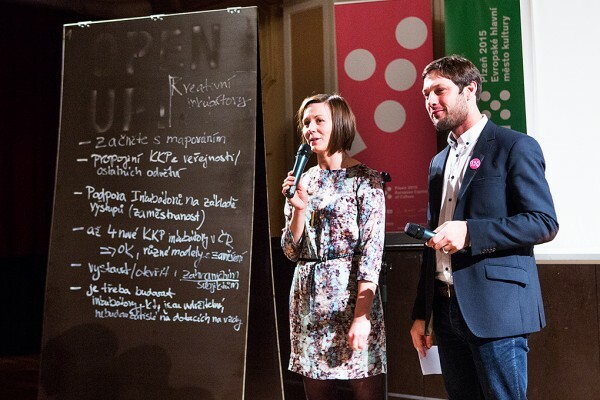 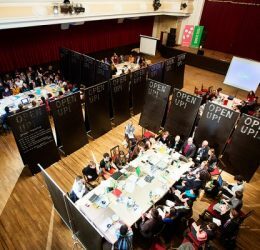 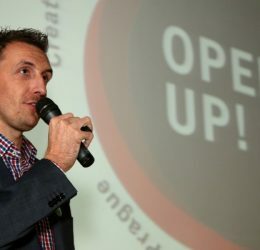 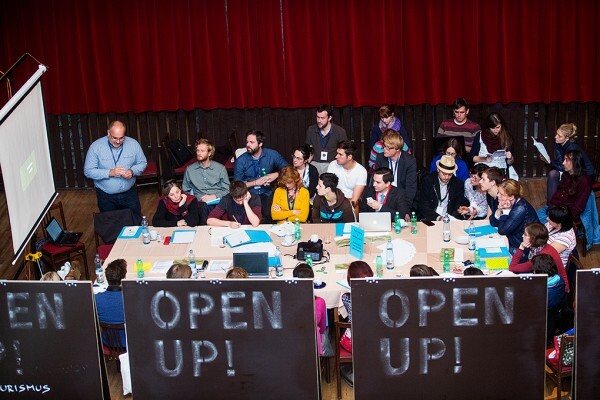 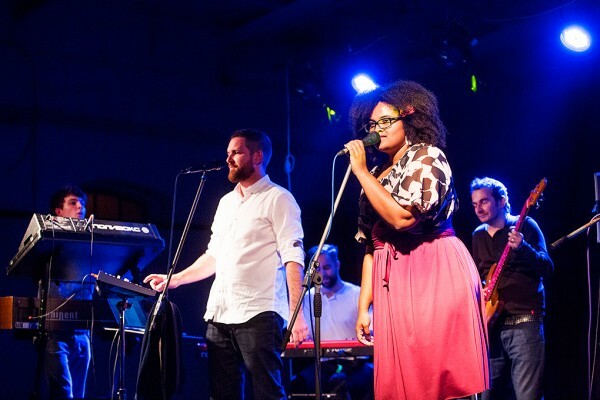 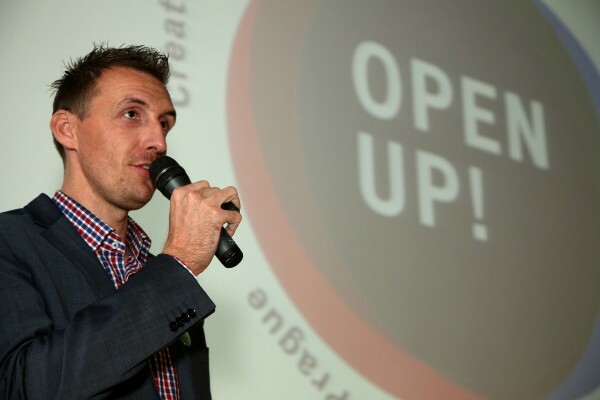 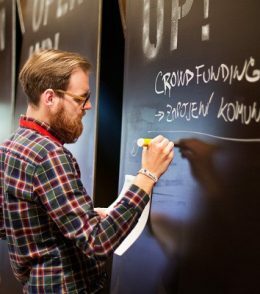 On November 6-7, 2014, the Aspen Institute Prague together with Pilsen 2015, European Capital of Culture, organized an international festival promoting the idea of creative placemaking – the OPEN UP! 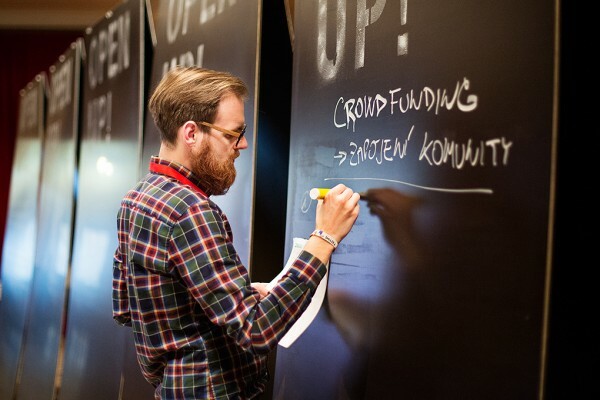 Creative Placemaking Festival. 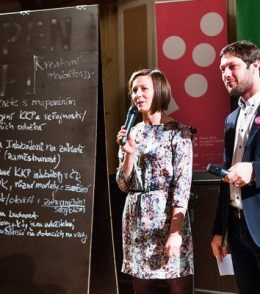 The event presented opportunities that cooperation of the public and private sectors with arts and creative approaches offers to cities, society and economy. 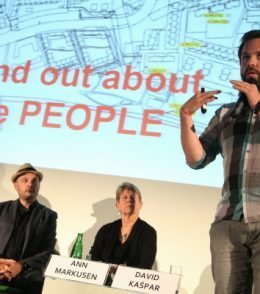 Pioneers of creative placemaking, such as Ann Markusen, director of the Arts Economy Institute in the United States, Daniel Latorre, founder of the Wise City in NYC, Andy Robinson, director of Futurecity in Cambridge, Igor Marko, founder and creative director of Marko and Placemakers in London and many more, shared their views and experience. 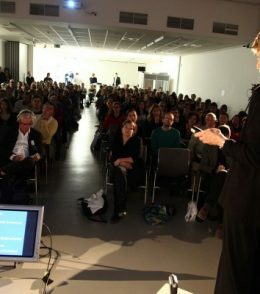 Apart from international guests, the festival hosted a number of local experts. 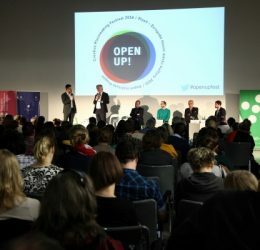 The festival launched with a public conference in Prague, which was followed by an evening full of presentations of successful projects in Pilsen and closed expert sessions that took place the following day. 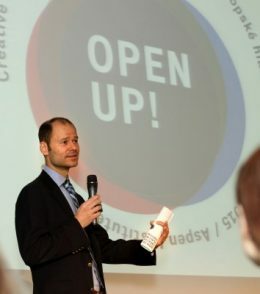 With the MOVE UP! 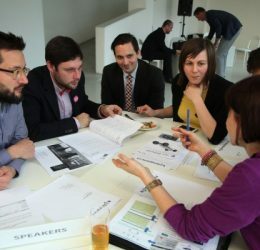 competition, the program of the event gave space to new creative projects. 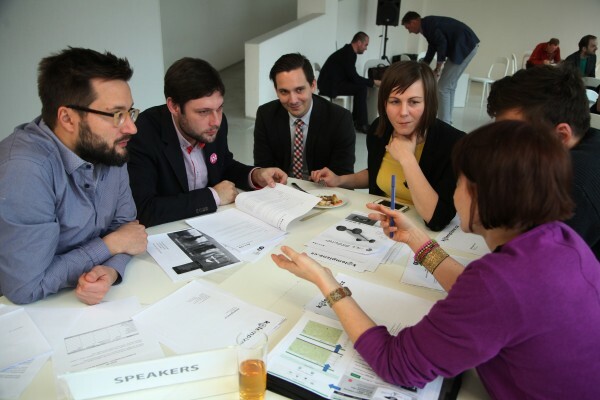 To browse through the agenda of the event, please see the bilingual (Czech and English) brochure. 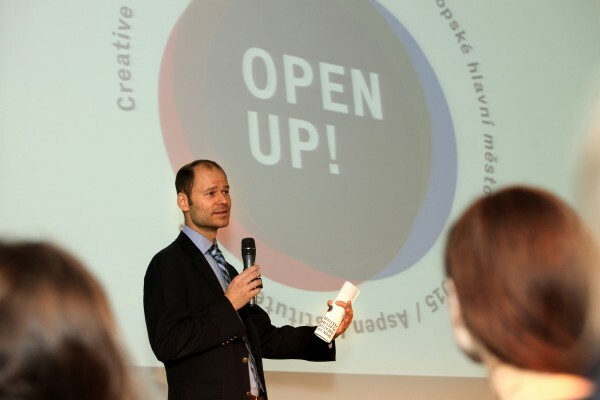 To read profiles of the award-winning proposals in the MOVE UP! 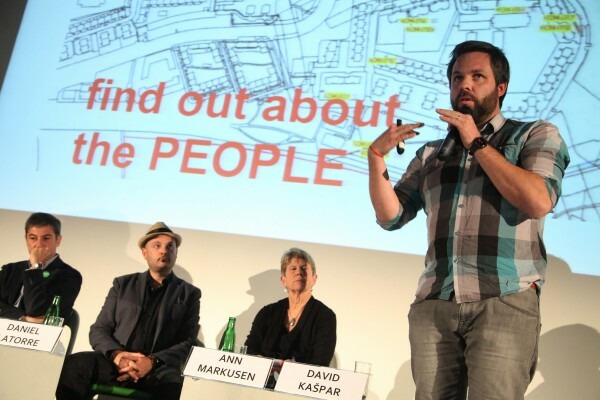 Competition or Ann Markusen΄s article on creative placemaking, please download the MOVE UP! 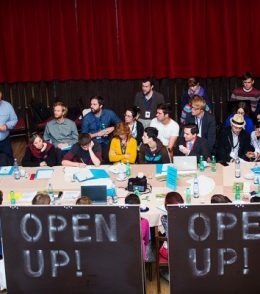 Competition publication. 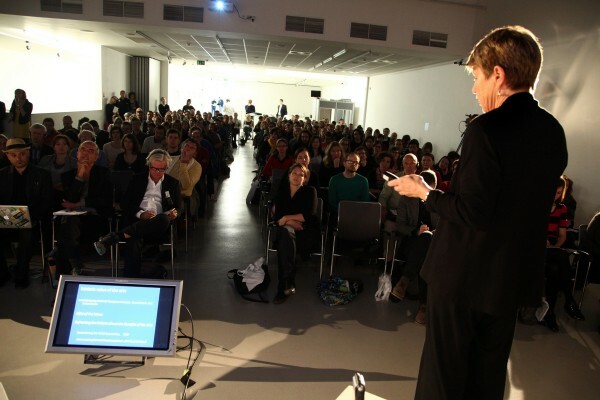 For photographs from the event, please refer to the photo gallery below. 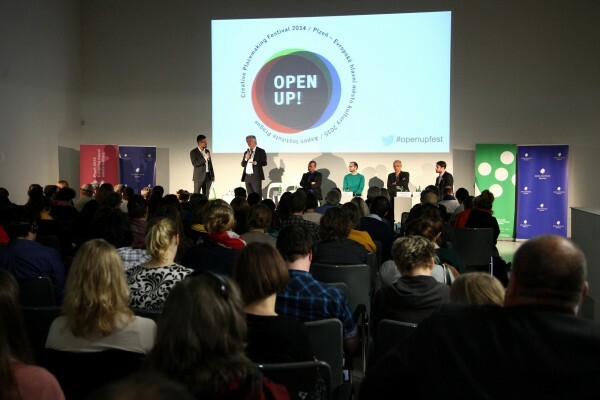 If you missed the public conference, you can watch videos of the two panels in the video gallery below.